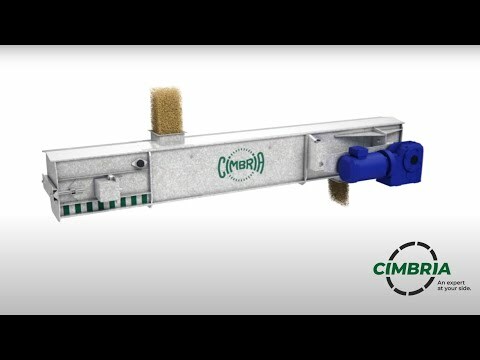 Cimbria is one of the world’s leading manufacturers of equipment and plants for food processing. Based on in-house technology and experience, we have the capability to carry out full design and supply of processing lines or projects on a turnkey basis. Due to the growing number of people suffering from gluten sensitivity and celiac disease, the gluten-free industry is becoming increasingly important on a global scale. . Even the most sophisticated mechanical cleaners cannot ensure the separation of all the grains with gluten, which may be very similar in terms of weight, dimension and shape. Full-Colour technology is nowadays applied in the gluten-free industry and SEA CHROMEX has become increasingly popular in the modern cleaning process. Complete steel constructions which can be delivered in several combinations for highly flexible solutions. 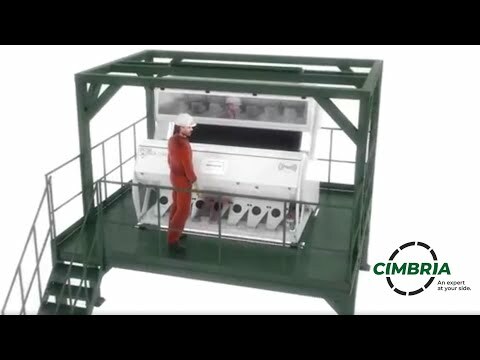 For separating green coffee to eliminate heavy impurities such as stones and metallic particles. 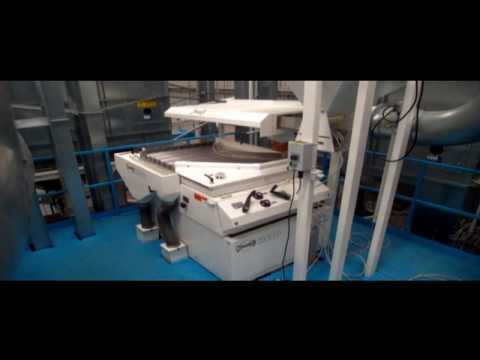 For electronic colour sorting of impurities and damaged seeds. Highly resistant to wear and suitable for both indoor and outdoor vertical transport of products. 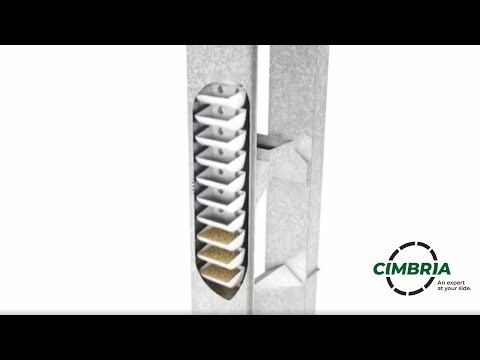 For gentle horizontal conveying of granular products such as pellets and powder.